It’s coming soon! Celebrate with beer bread, Irish soda bread, or a rich chocolate stout cake! 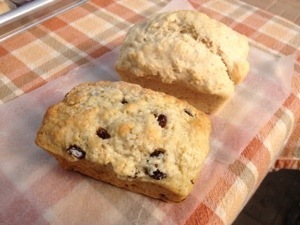 Come try one of our mini-loaves of beer bread or Irish soda bread today at the market! As always, you can place your order online and we deliver!